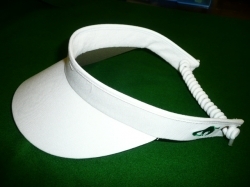 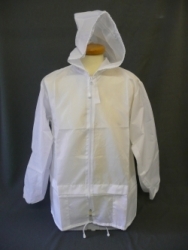 Ventilite Rain Cap to compliment your Ventilite Rain Suit. 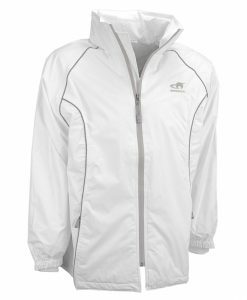 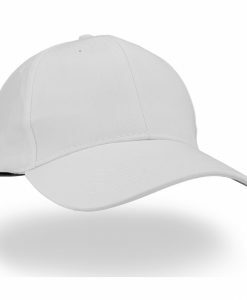 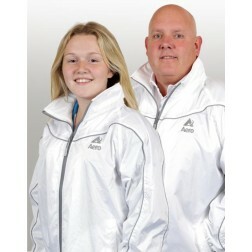 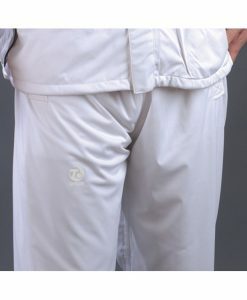 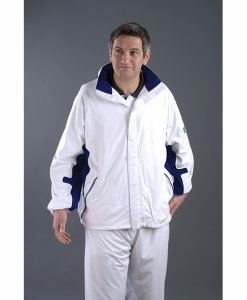 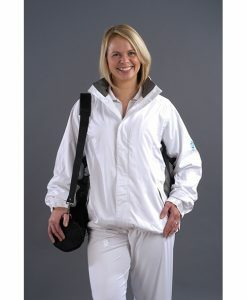 Product Features • Fabric – bright white as Ventilite suits, Teflon® coated, soft feel, 2oz polyester outer shell with new 5000WP/MVT 100% waterproof & microporous breathable pigmented PU coating. 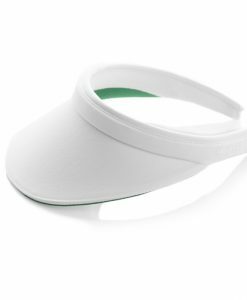 Stitched & lined with breathable membrane • Style – flat “cheesecutter” cap with single stud on stiffened large peak, part elasticated crown & fully lined.